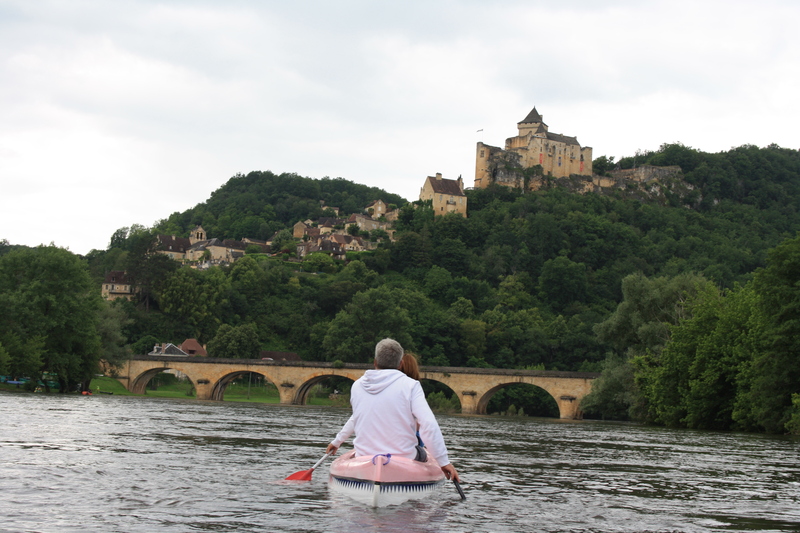 Canoe in Dordogne - Come admire the valley of a thousand castels ! Castelnaud, Fayrac, Beynac and Milandes. a hooked course connect, a snack and private toilet. 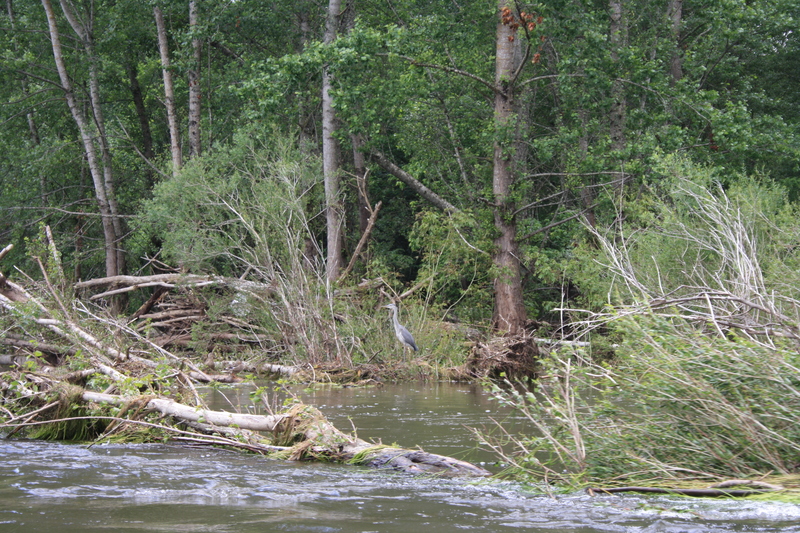 For the comfort of some, some boats with backrest. 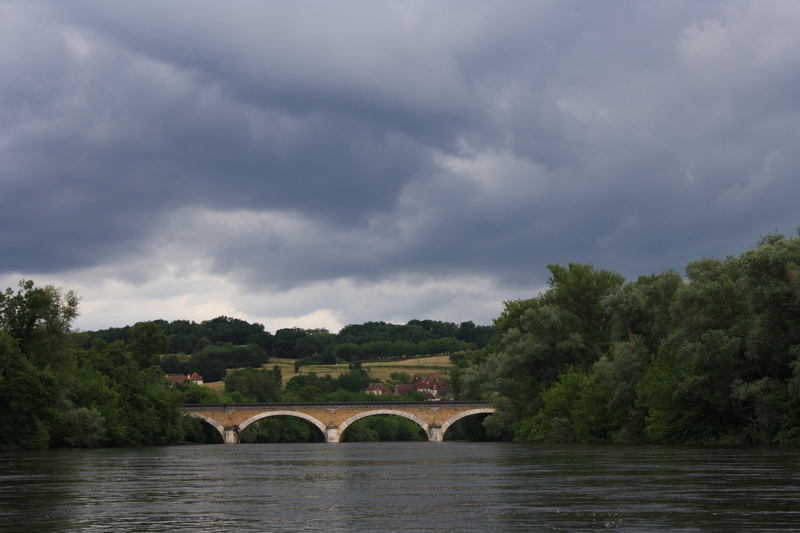 towards the destination of Carsac or la Roque-Gageac. This form is not a form of reservation. 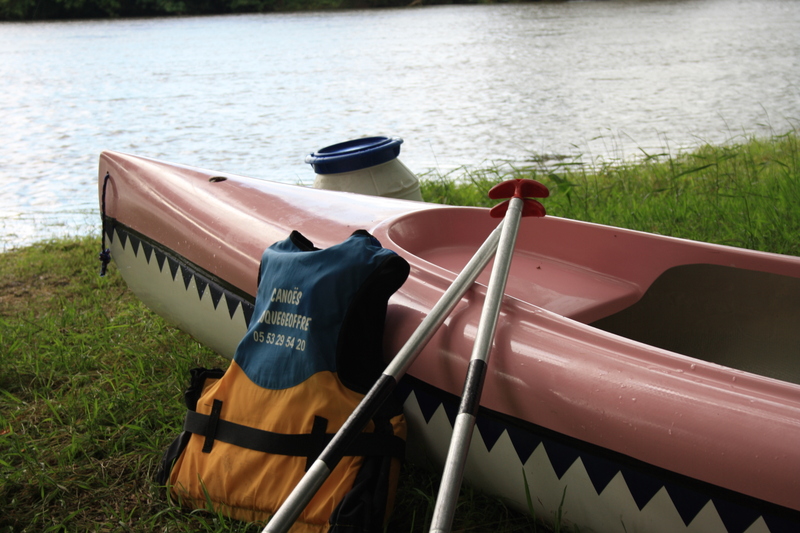 To reserve your canoe, thank you for calling us to 05 53 29 54 20.